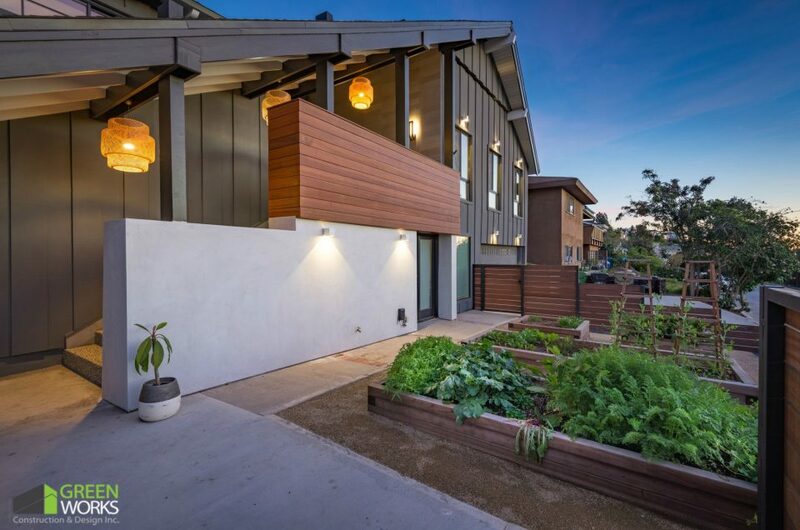 Transform Your Home With Green Works Construction Los Angeles - Greenworks Construction and Design Inc.
As a family-owned business serving Southern California for years, we take pride in what we do. 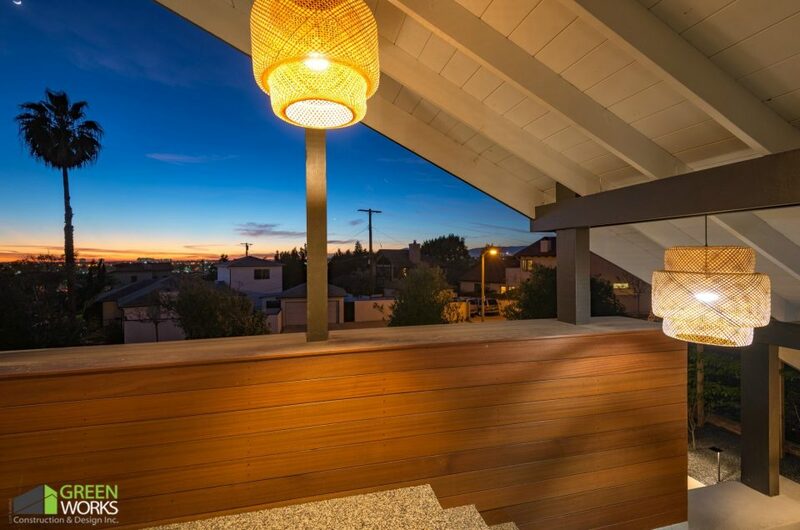 Whether it’s exterior remodeling, Los Angeles kitchen remodeling, or an ambitious bathroom remodeling project in Woodland Hills, we’ll gladly take it on and leave you with a renewed, beautiful space you’ll love. We pride ourselves on maintaining a 100% customer satisfaction rate. Whether your job is big or small, we’ll be there to offer unparalleled expertise and quality craftsmanship. We’ll work with your unique vision for remodeling your home, and we won’t stop until we achieve the look and feel you want. How do you truly transform a space? Do you follow the trends of the times, or take your own unique approach to creating a stunning space? Whatever you decide, we’ll make it happen. We guarantee licensed, bonded work completed in a timely fashion to fit within your specific budget. With every job insured for up to $2 million, we’re the general contractors in Los Angeles that you can trust to execute a quality renovation, remodel, or addition. For us, it’s also personal. We don’t just care about giving your home the remodel it needs, or creating the best kitchen remodeling job Woodland Hills has ever seen. We want you to feel the difference. By trusting local vendors and forming strong bonds with the Southern California community, we can offer you a completely eco-friendly, locally-sourced renovation that will make you feel great about your home improvement project. As a local family-run business, we count on our community to trust us with home remodeling in Los Angeles, Woodland Hills, and across Southern California. We built this business from the ground up by creating beautiful home renovations and additions for homeowners looking to make a sustainable, eco-friendly change to their properties. But we didn’t just stop there. It wasn’t enough to become one of the best room addition contractors in Los Angeles. We wanted to go further. By embracing our community, we were able to take off through word of mouth alone. Today, tons of families and businesses trust us to turn their homes into works of art. We look forward to getting the chance to serve you for your next kitchen, bathroom, or home office remodel. Creating a true home isn’t just about moving in and knocking down a few walls. For most homeowners, it’s personal. Whether you decide to call us for a bathroom remodeling in Woodland Hills or a kitchen renovation in Los Angeles, we’re bring our all to the work. Investing in your home isn’t just about keeping it looking great from the outside. Studies show that homeowners who invest in significant home improvement projects see a drastically increased ROI when the time comes to sell. Not only that, but curb value for any home tends to skyrocket after even a simple exterior renovation. If you want to make the most out of your home as an investment, we’re the ones to trust. Don’t just go with any general contractors in Los Angeles. Our commitment to serving local homeowners and putting time and effort into high-quality, licensed and insured work makes all the difference. Our list of testimonials just keeps growing, making us the top choice for Home remodeling in Los Angeles. We’ve transformed ordinary Woodland Hills kitchens into princely dining areas. We’ve mastered the art of the bathroom remodel and given old houses a completely new lease on life. Whatever you’re looking for, we’ll be able to provide it at a fair, honest price. Give us a call today to ask about what we can do for your home.